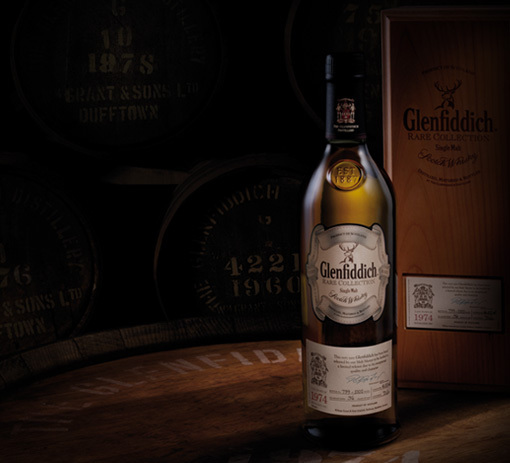 We brought together our greatest experts to handpick Glenfiddich’s first ever vatted Vintage Reserve. 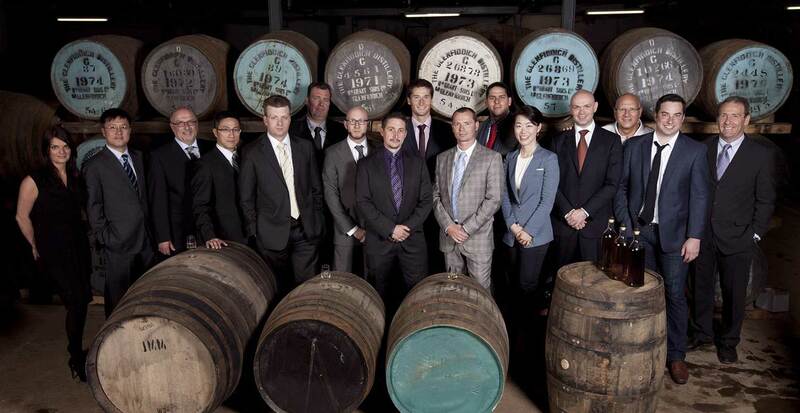 Our Malt Master Brian Kinsman, our Global Brand Ambassador Ian Millar, and 13 Brand Ambassadors from across the world. In 2011 the expert panel nosed and tasted three outstanding vattings from different years. Each crafted by Brian Kinsman. 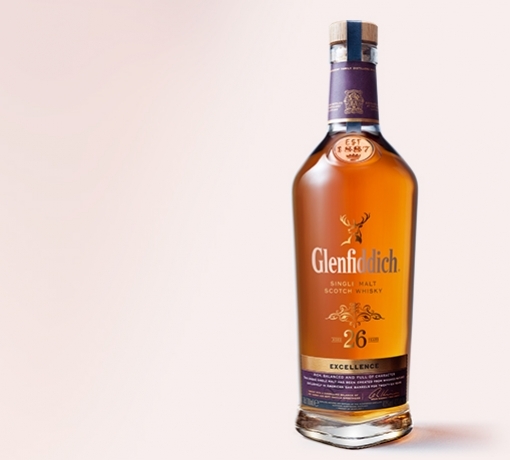 With skill, attention and much debate the 1974, which had been maturing for 36 years was chosen. 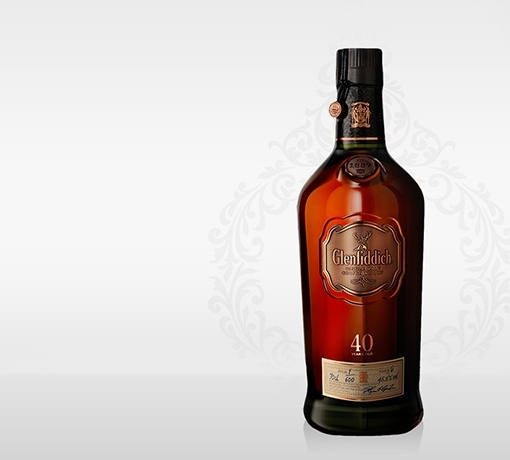 Only 1,000 bottles of this rare reserve were released. 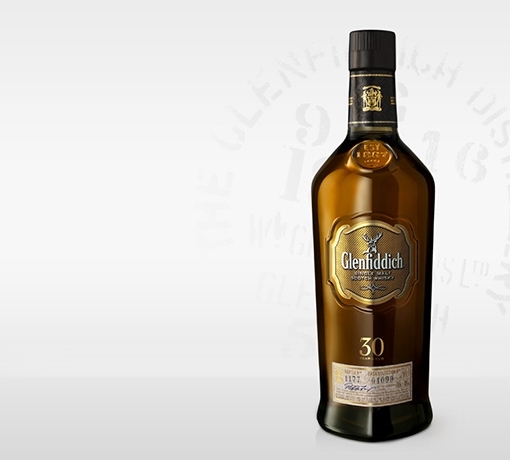 Rich and oaky with vibrant vanilla sweetness and an intriguing hint of polished leather and liquorice. With a little water, fresh fruit and spice bursts through – orange marmalade, ripe berries, cinnamon, nutmeg and caramelised pear. Initially very sweet with a vanilla toffee character. Oak tannin develops with time. A satisfying oily texture and a slightly drier flavour emerges. 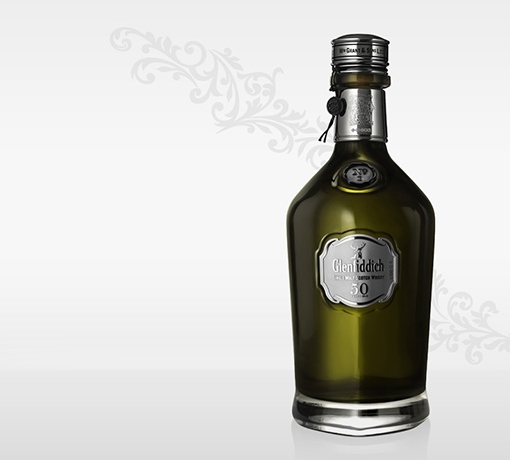 With water notes become velvety soft and mellow. Beautiful layers of fruit, spice, oak and the merest hint of smoke are revealed. Very long lasting with lingering oak. Our highly qualified panel nosed and tasted three specially created vattings – 1973, 1974 and 1975. The 1974 vatting was scrupulously chosen as the very best. 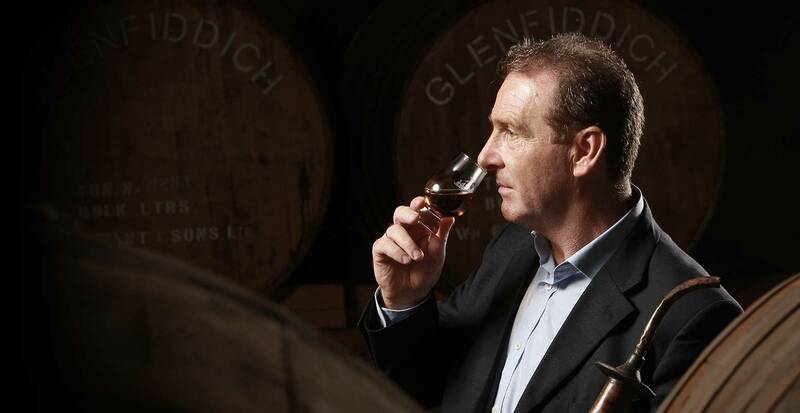 Our Brand Ambassadors are whisky experts from around the world. They live thousands of miles apart yet form a tightly knit community, sharing their knowledge and excitement for whisky with the world. Every year they visit us at the Distillery and share their stories.